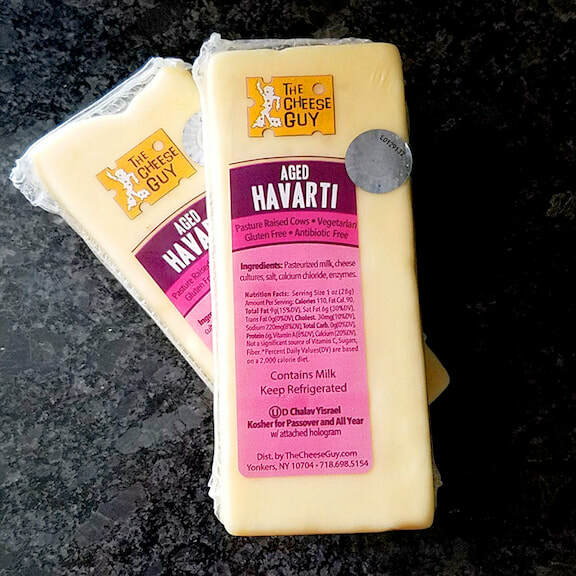 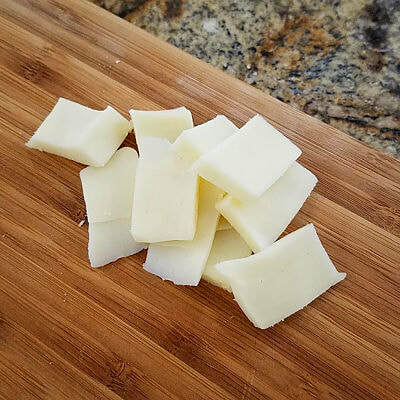 The Aged Havarti is a Cheese Guy creation. 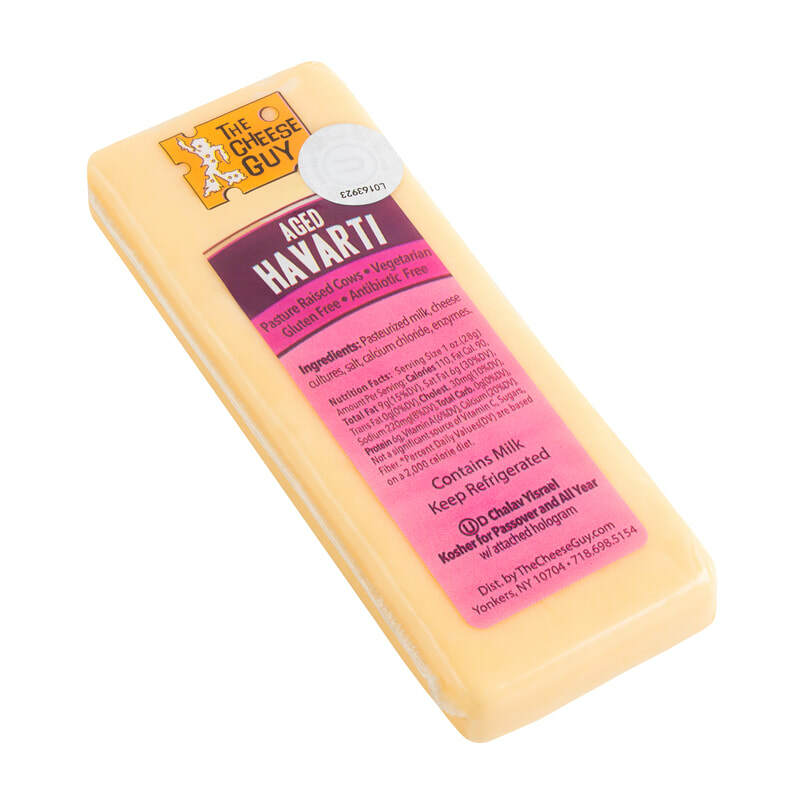 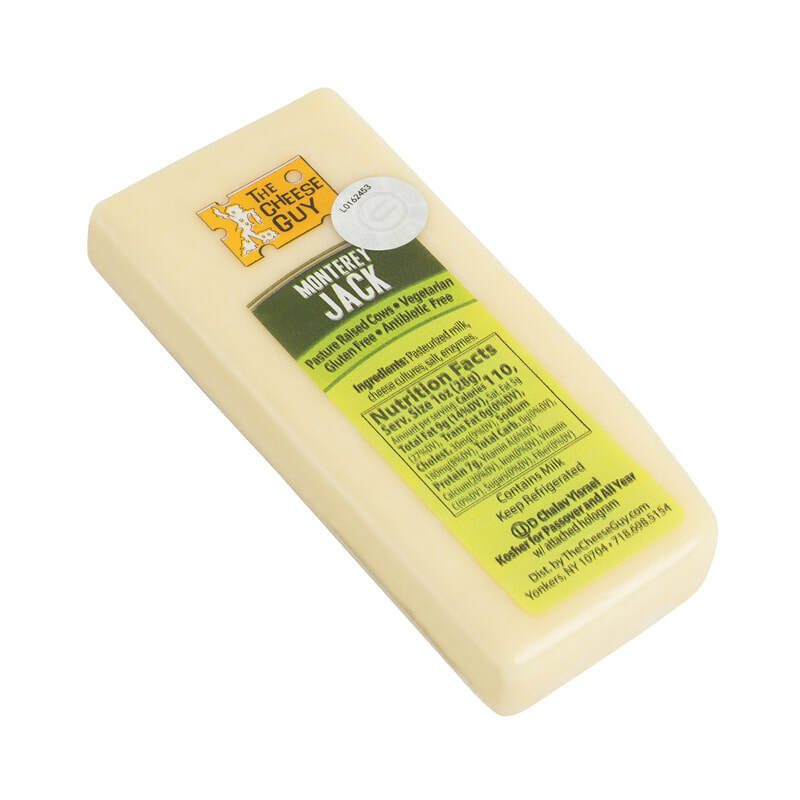 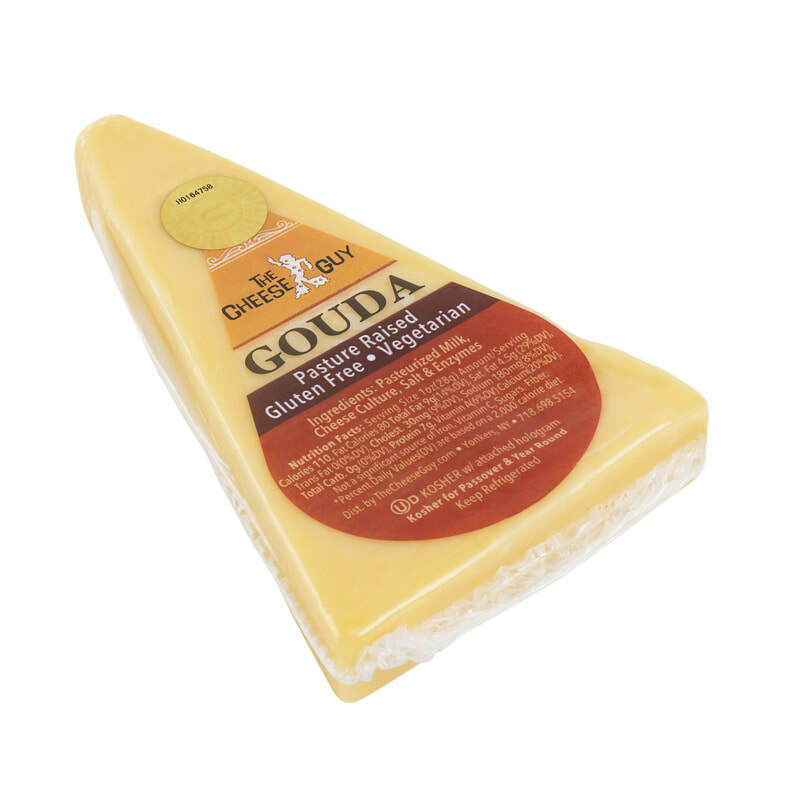 It is a Creamy Havarti which has been aged for over a year in order to develop sharpness and a tangy kick. 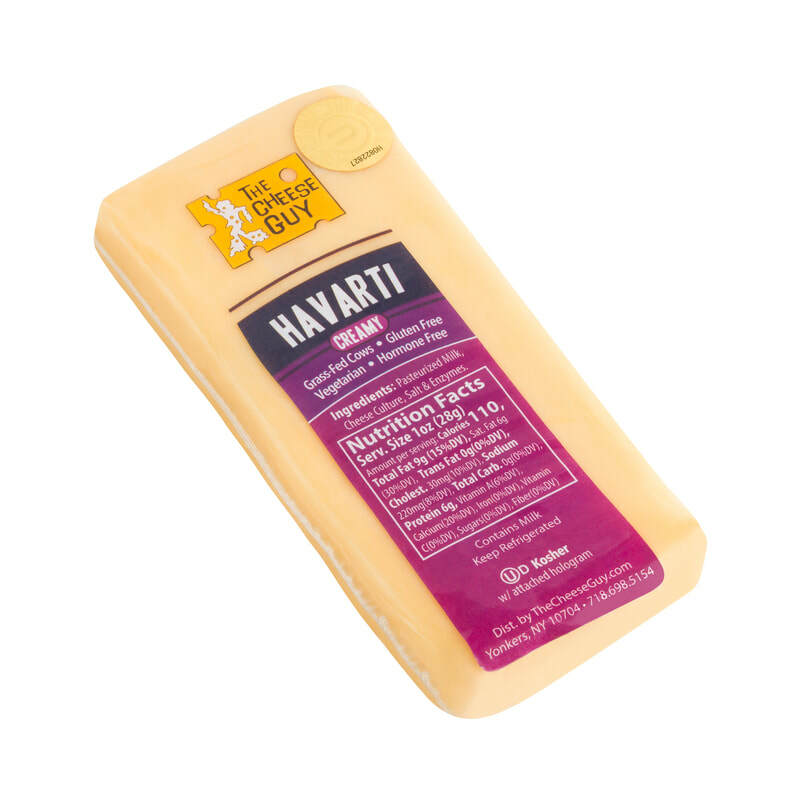 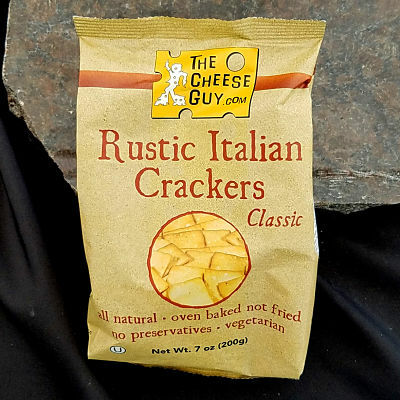 This cheese is handcrafted in small batches. 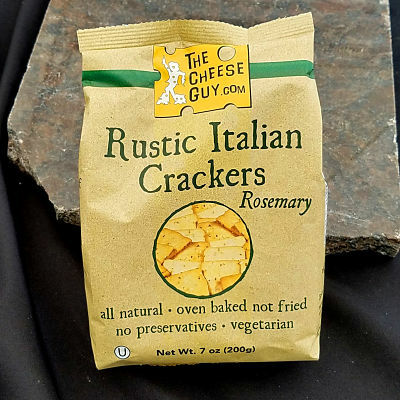 ​Follow us for all our latest news.